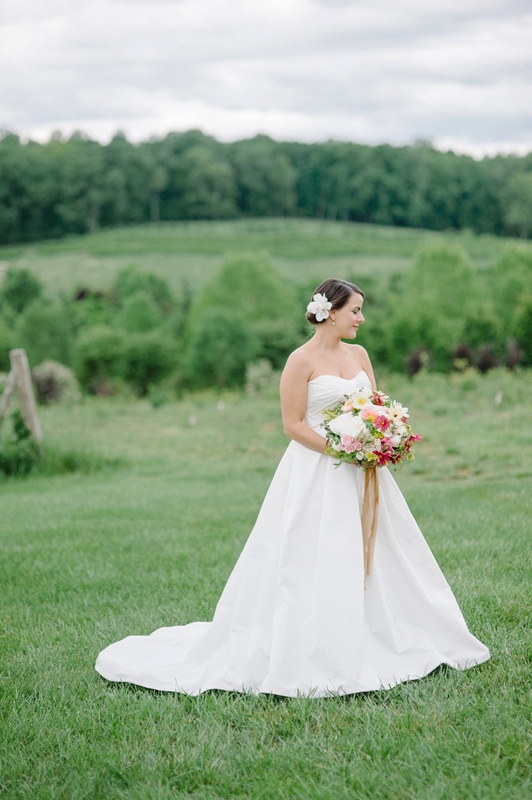 Anna and Josh's gorgeous spring wedding was recently featured in The Knot DC, Maryland & Virginia Magazine! 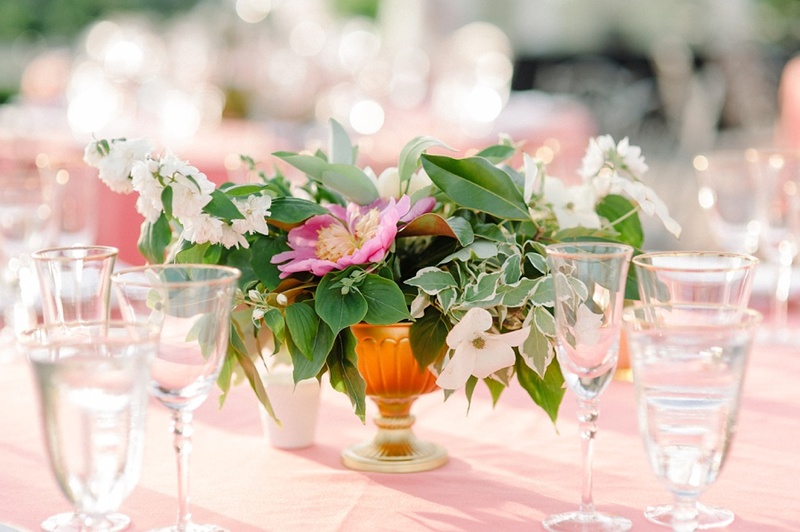 Get inspired by this lush wedding full of incredible peonies and dahlias by Jenn Pineau of Nature Composed and amazing details planned out by Marisa of Orpha Events. 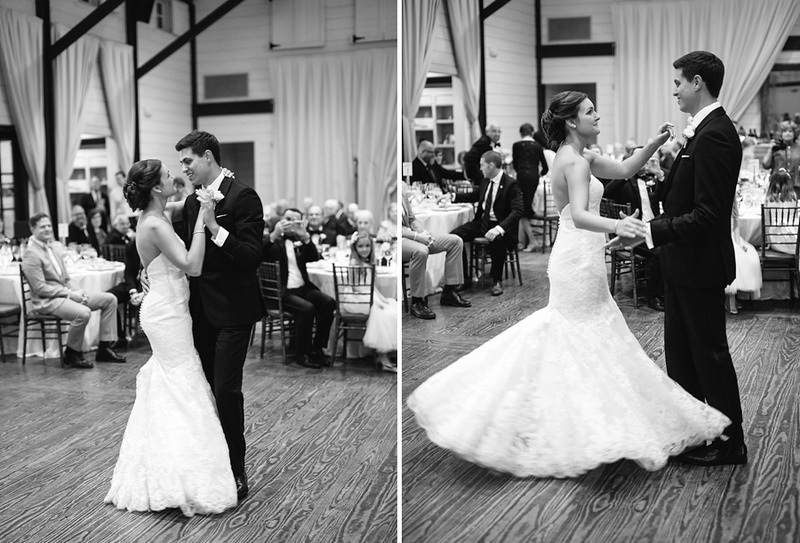 What a joy it is to capture a couples love on their wedding day! 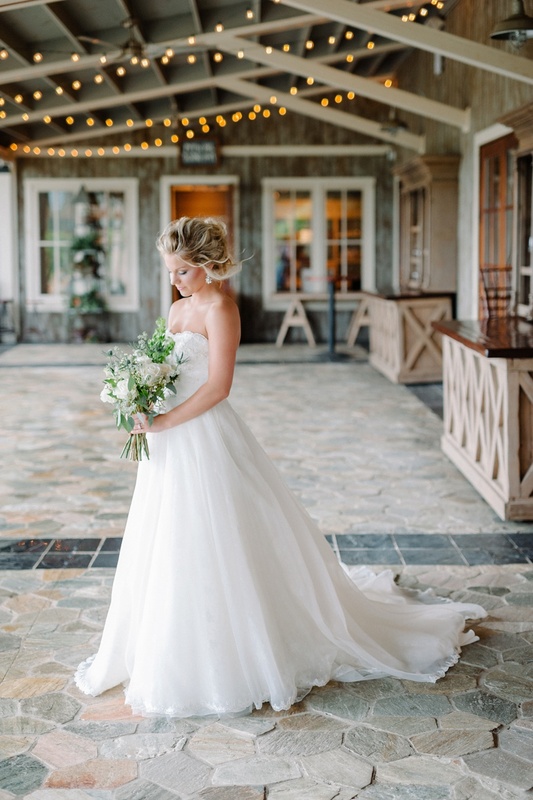 So, I was thrilled when Southern Weddings decided they wanted to showcase Lauren and Andrew's gorgeous spring wedding at The Market at Grelen! 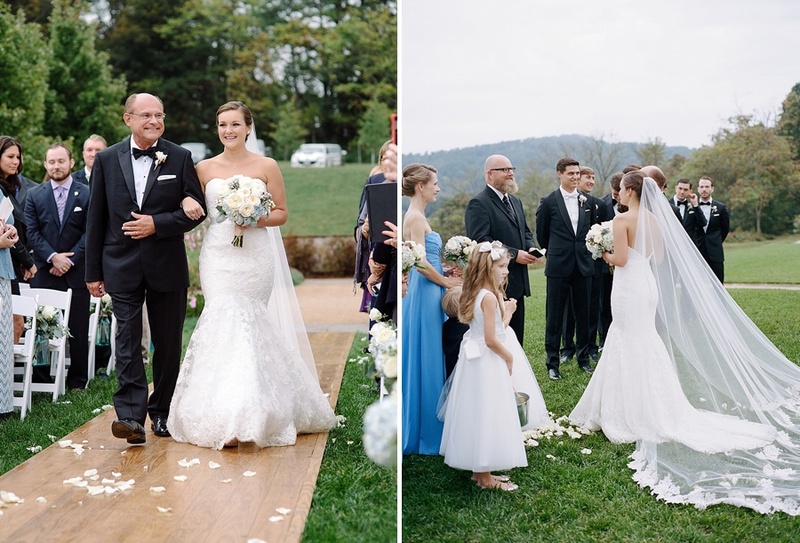 Follow this link to see more of their beautiful day and get inspired! 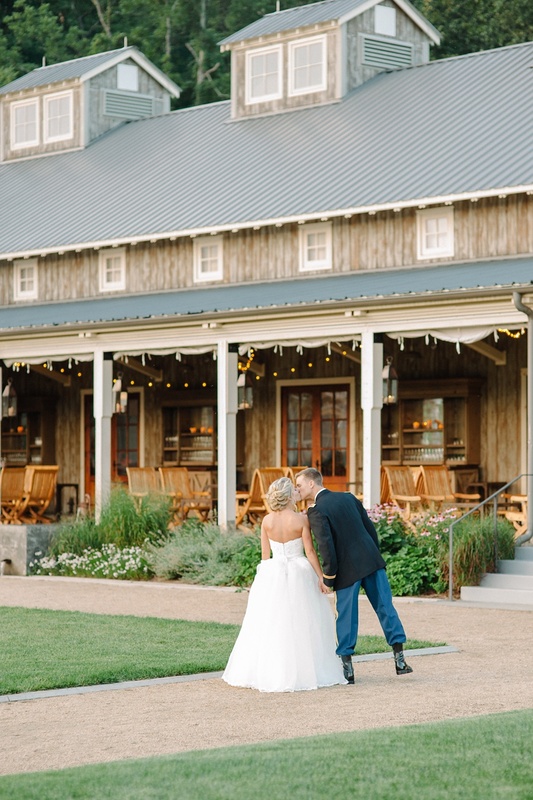 I have always loved working out at Pippin Hill Farm & Vineyard which has been voted one of the South's top venue's in many publications including Southern Living. 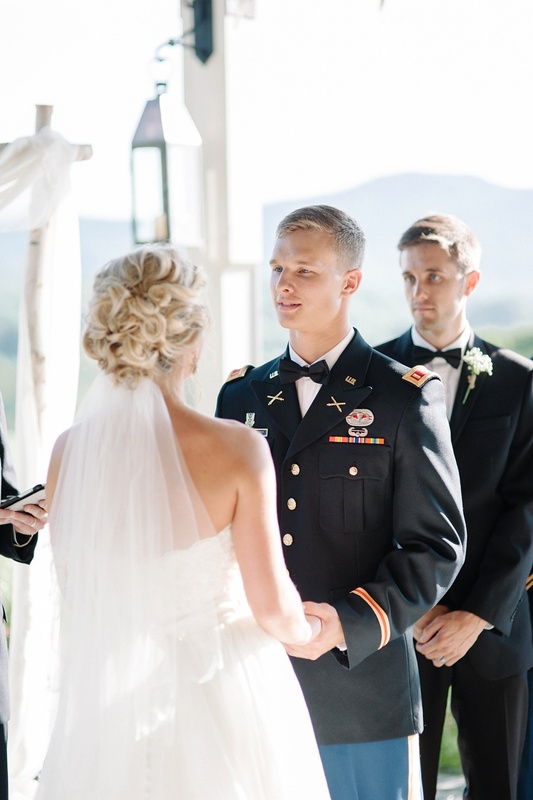 Kara & Josh's wedding was full of love, laughter and military traditions. 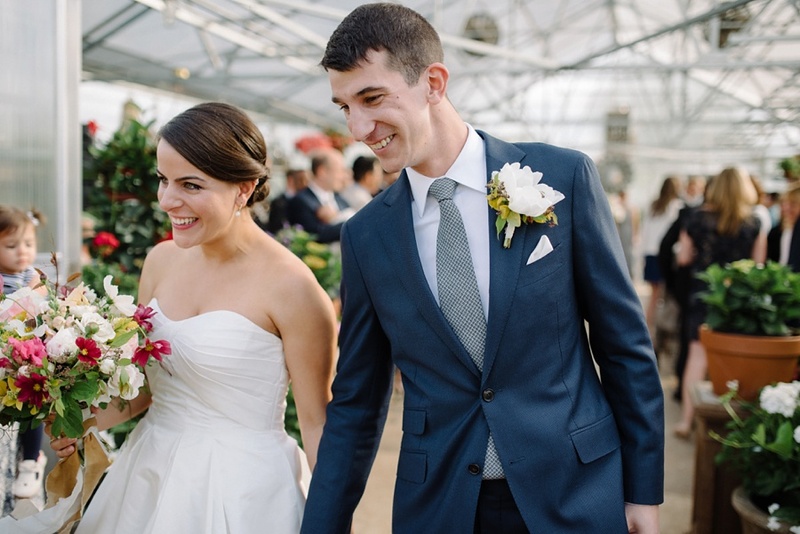 There was a torrential downpour of rain right after their first look, but that didn't phase them. They just laughed and smiled at each other and went with it. 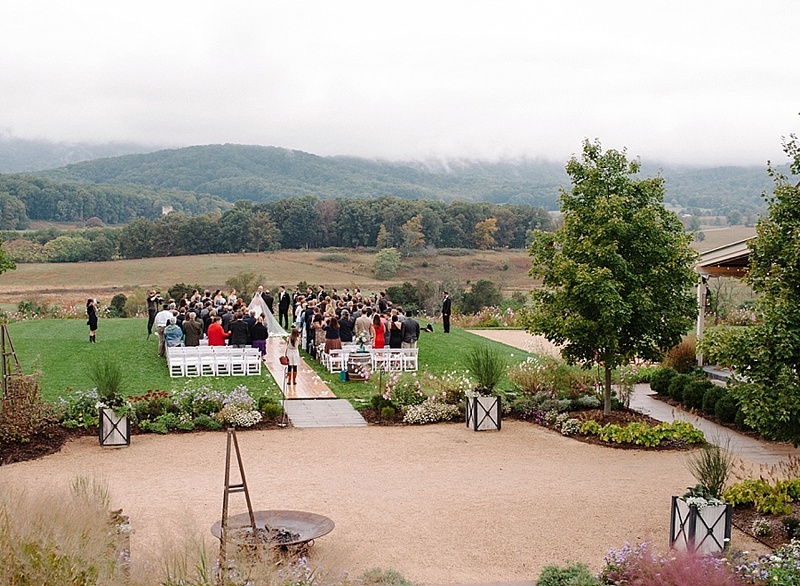 Then the sun came out for their gorgeous ceremony on the veranda and the mist painted itself on the mountain views. 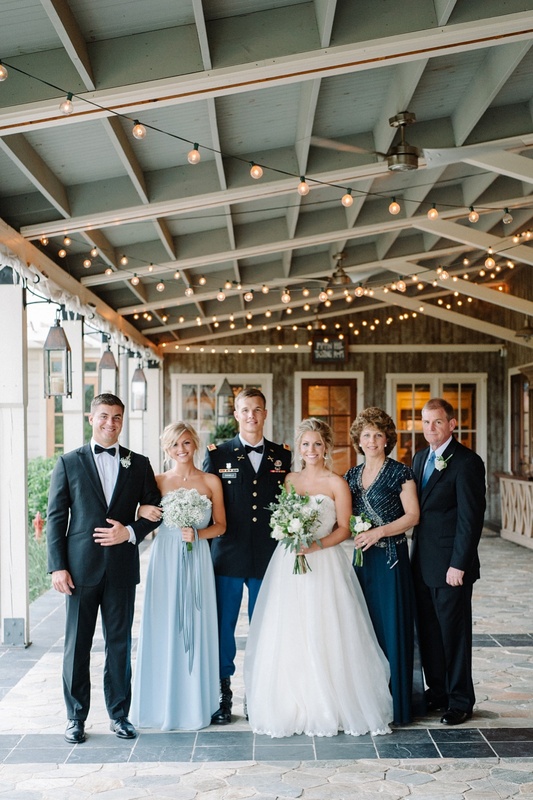 They had a grand entrance into their reception with a military arch, cut their cake with Josh's saber and had a fun exit with beautiful sparklers. It was an evening to remember. 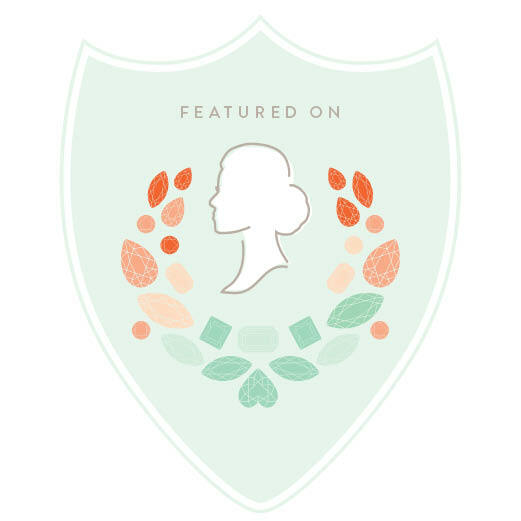 Speaking of wedding traditions, Kara & Josh's reception entrance was recently featured on Snippet & Ink where you can read more from Kara about the saber arch tradition. 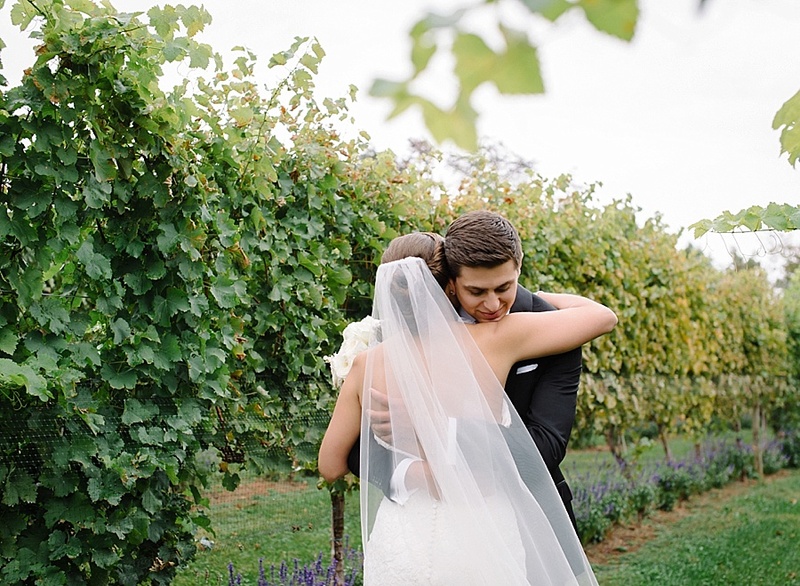 To see more outtakes and images from their wedding day follow on me on Instagram and search for #ohhappydaniels! 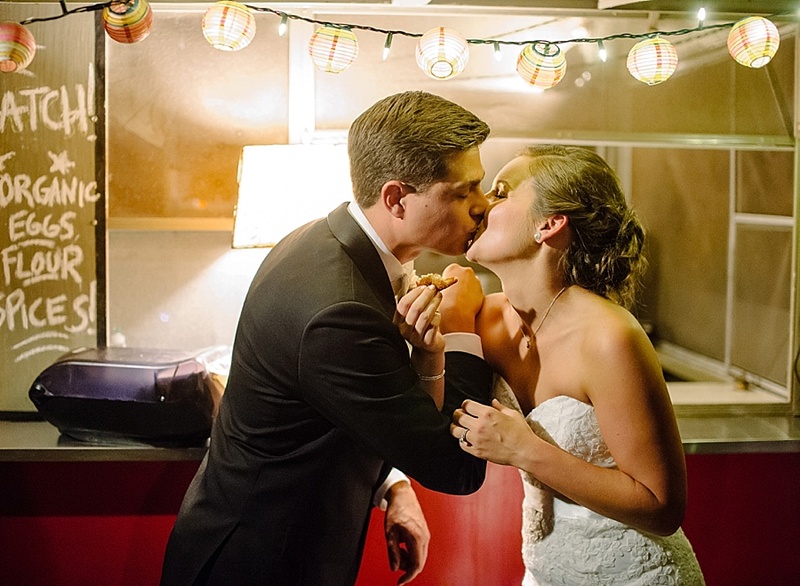 Caitlin + Karl's intimate, handmade wedding was filled with warm jewel tones and whimsical touches including a hot cider bar, gold crackers filled with paper crowns, fortune fish and jelly beans for guests to enjoy! 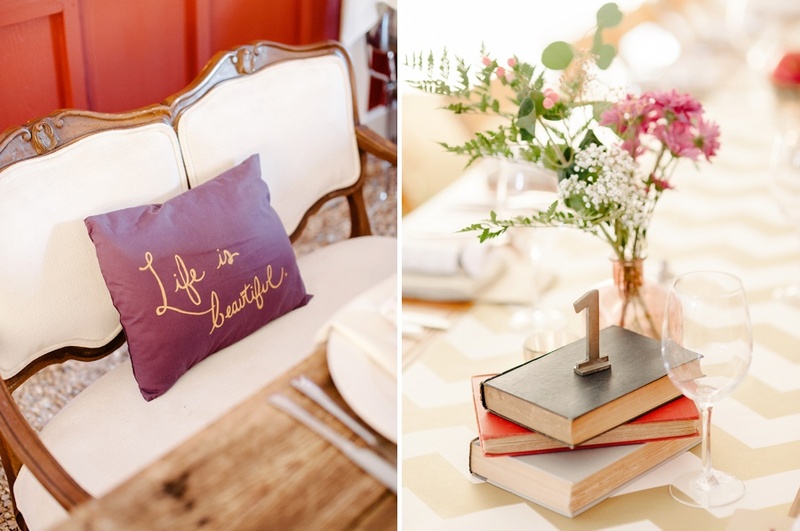 To see more head over to the feature on Glamour & Grace blog. 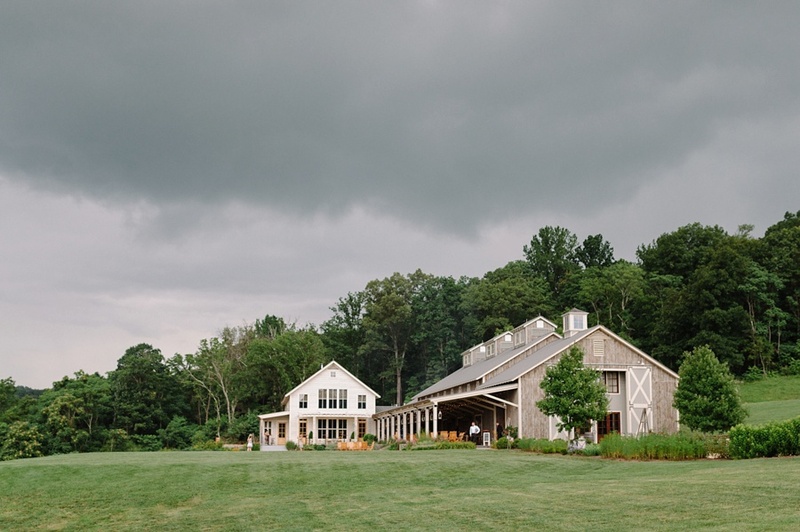 Kara + Josh didn't let a little rain stop their wedding day! 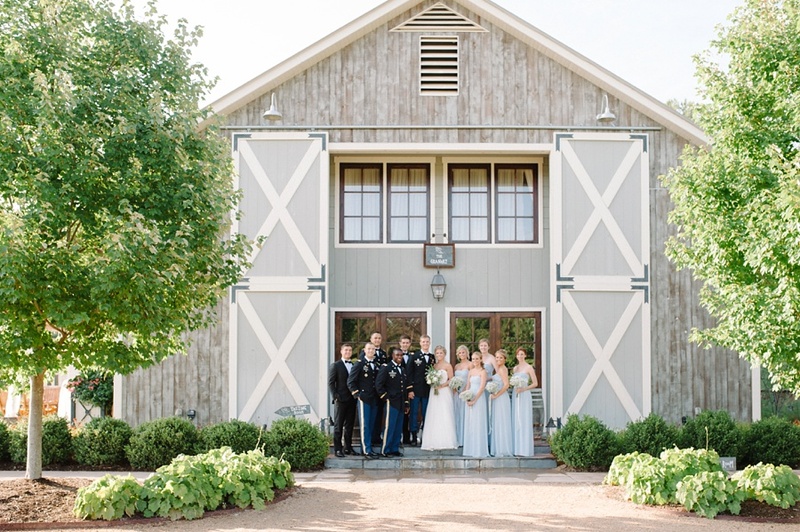 I love this sneak peek from yesterday's beautiful military wedding out at Pippin Hill Farm and Vineyards. 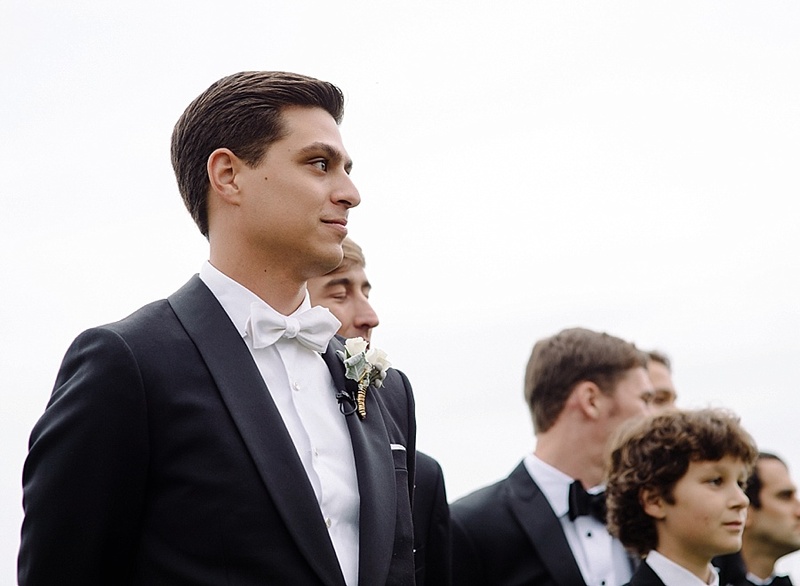 I knew when I met Amanda + Jeremy that I wanted to be their wedding day photographer. 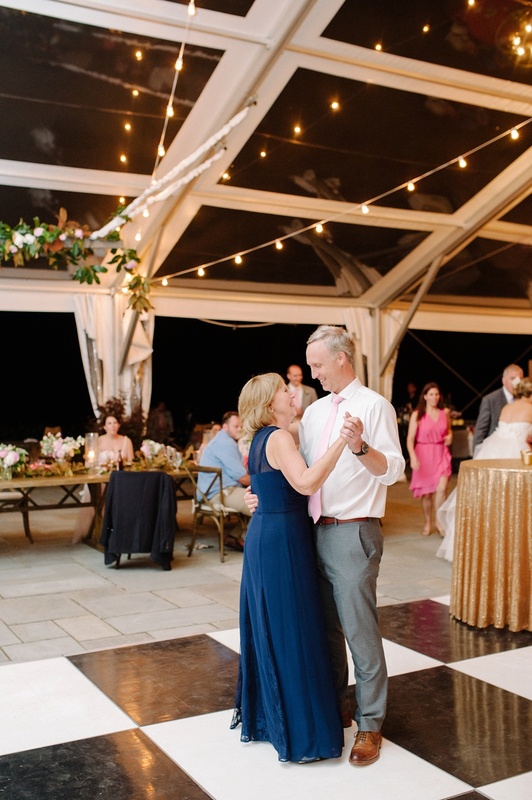 They are such a fun loving couple and it was an honor to be with them on their special day since it was also my wedding anniversary! 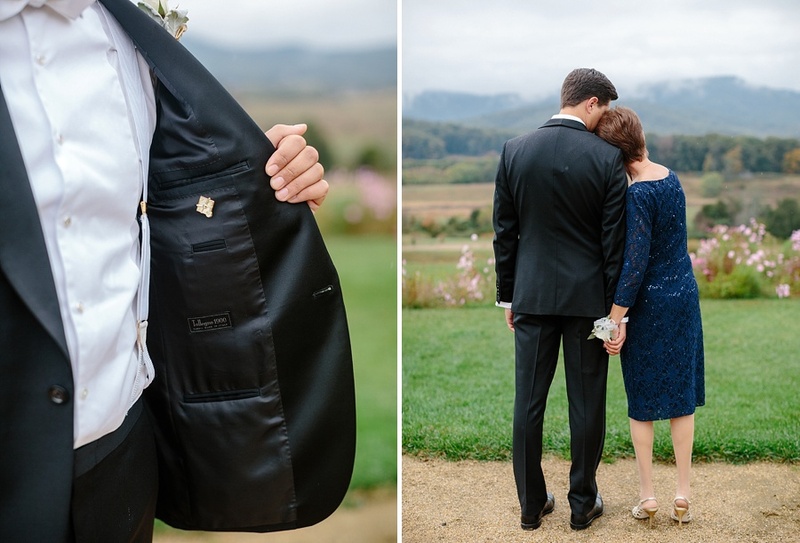 One of my favorite details about their wedding was the sweet little pins they had made in memory of Jeremy's father. He was surrounding them in spirit all day. 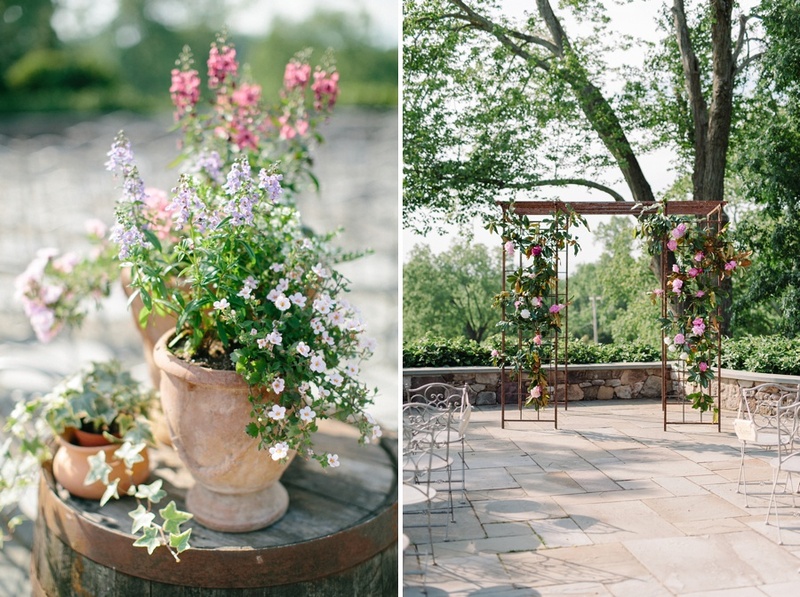 I am thrilled to share this little sneak peek from the first wedding in my 2015 season. 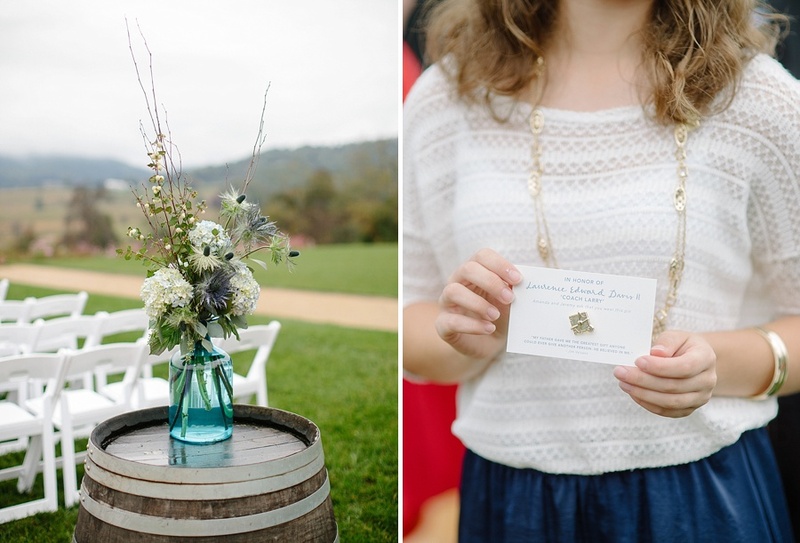 We were at the lovely Veritas Vineyards and the weather couldn't have been more perfect! 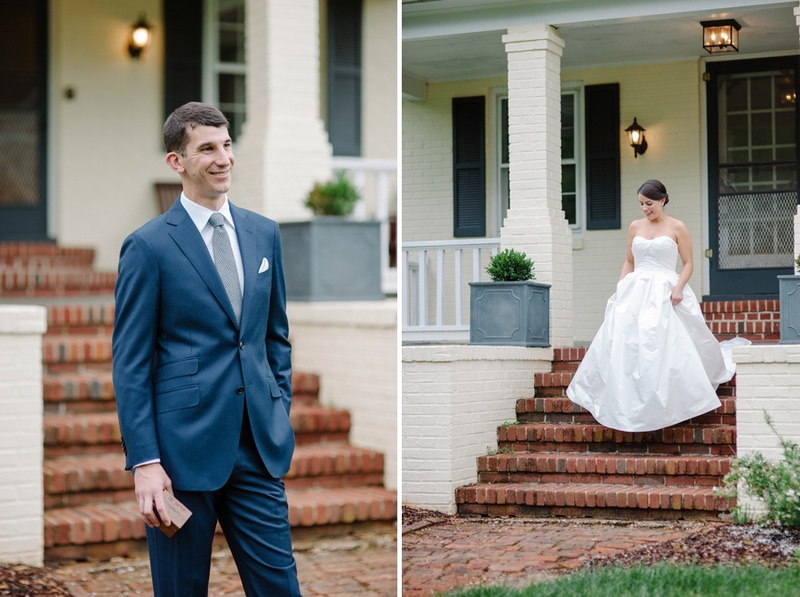 I love that we photographed their first look away from the hustle and bustle of the main lawn and were tucked away over the hill. Enjoy! 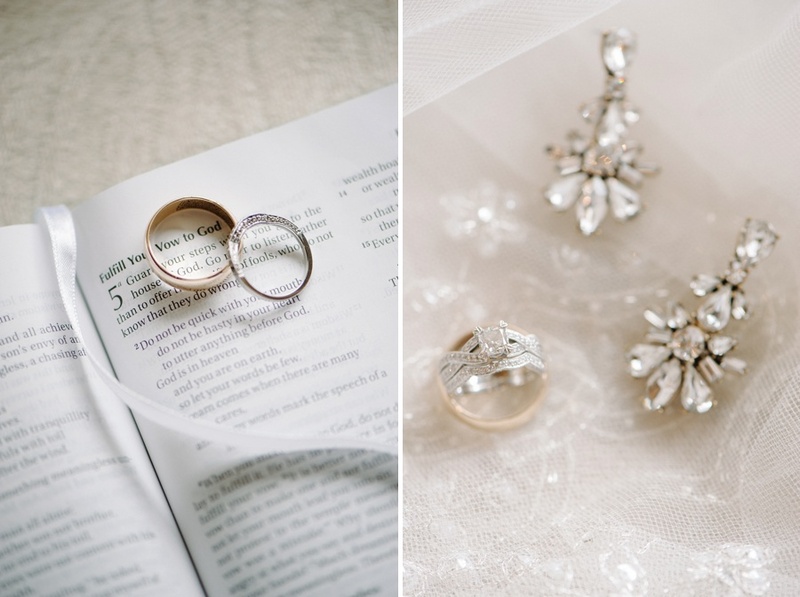 I am thrilled to have Dena + Jes's stunning wedding featured on District Weddings today! 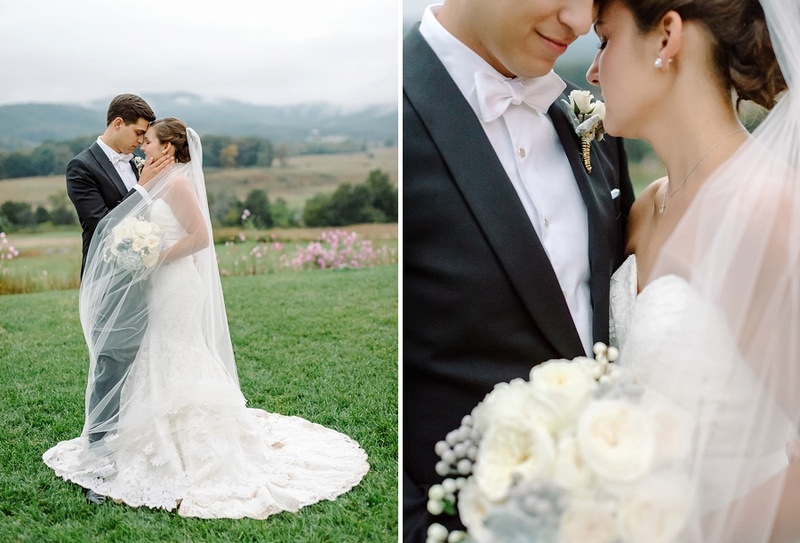 Their wedding day could not have been more perfect. 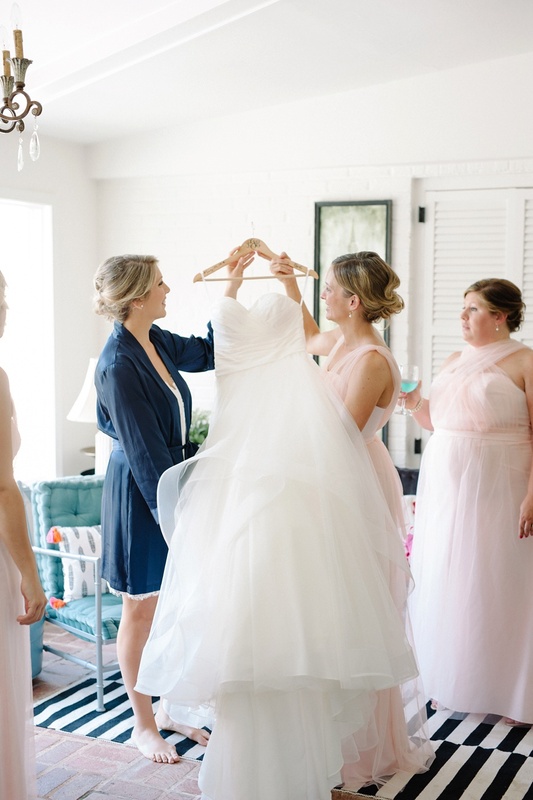 Crisp navy suits and beautiful flowers that the bride and her girls made themselves! 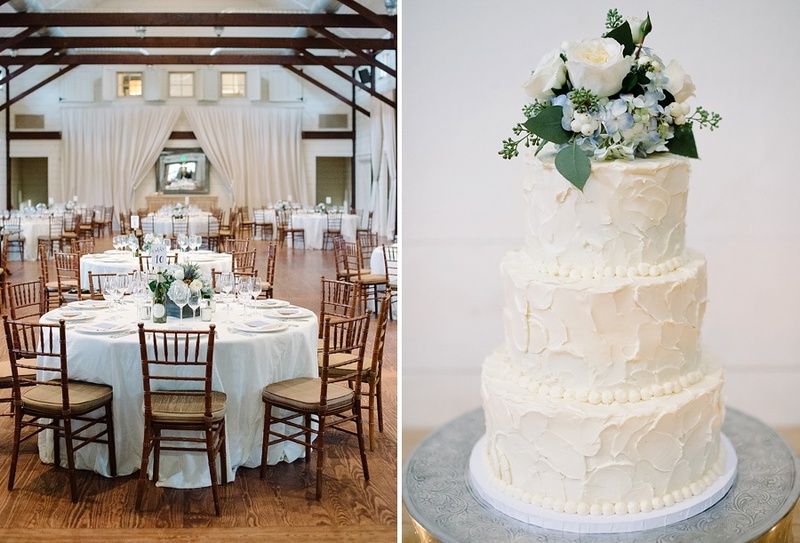 Along with the talented Amore Events to bring their vision to life and many more wonderful vendors. Head over to DW see more! 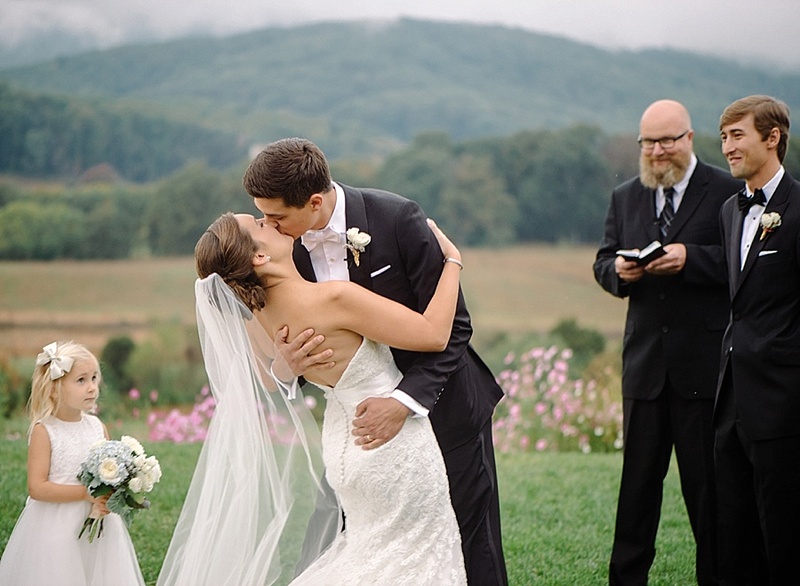 I am thrilled to share that one of my images from Cat + Josh's fabulous wedding from last September was selected as the cover photo of the current C'ville Weddings Magazine! It's perfection on a bicycle built for two! 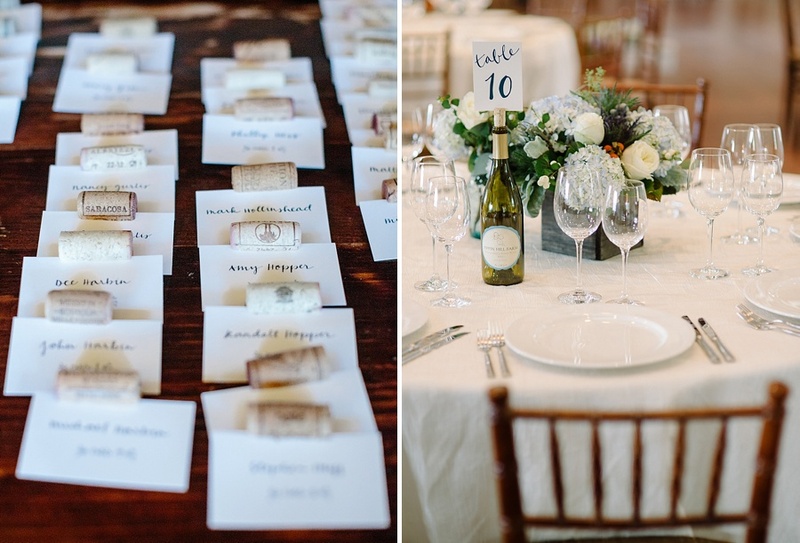 We had so many wonderful vendors making that wedding dream a reality that day. Many thanks to everyone involved and a big YAHOO for making the cover!